Meridian Technology Center is now partnering with the Stillwater Public Library to provide free and low-cost computer classes for beginners and seniors! Topics covered include: using smartphones, taking photos, beginning steps for using Facebook, & more! See a complete list of classes and REGISTER HERE. Meridian also offers a wide variety of computer classes at their facility. 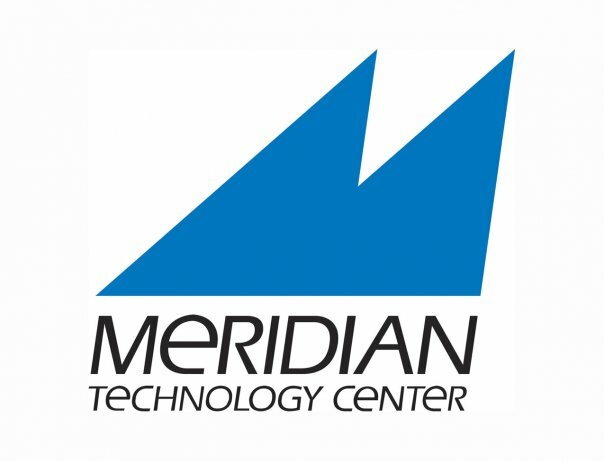 For information about short-term computer classes offered at Meridian Technology Center, view their online catalog or contact their Computer Training Services at 405-377-3333. The library offers FREE one-on-one computer learning sessions to individuals. The sessions are one hour each and must be reserved in advance at the Help Desk, by email, or by calling 405-372-3633 x8106. Fridays, between 10 a.m.-12 p.m.
Those who cannot attend during the day may email Emily States to arrange for evening sessions. What's the next book in this series? Do you teach people to read? Do you have a library map? Does the bus stop here? Are there authors in Stillwater?